Order your Monteverde USA® Piston Ink Threaded Converter today from FahrneysPens.com. Fine Pens, Refills & Luxurious Gifts – great prices & fast shipping. 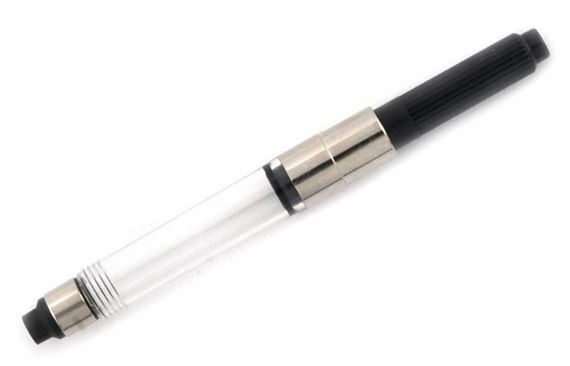 The Monteverde USA® Piston Ink Threaded Converter is ready to switch your cartridge-refill fountain pen into a bottle ink refill fountain pen. Enjoy this heavy-duty converter for years to come thanks to its sturdy design and reinforced ends. Fits Monteverde USA® And Most Fountain Pens.